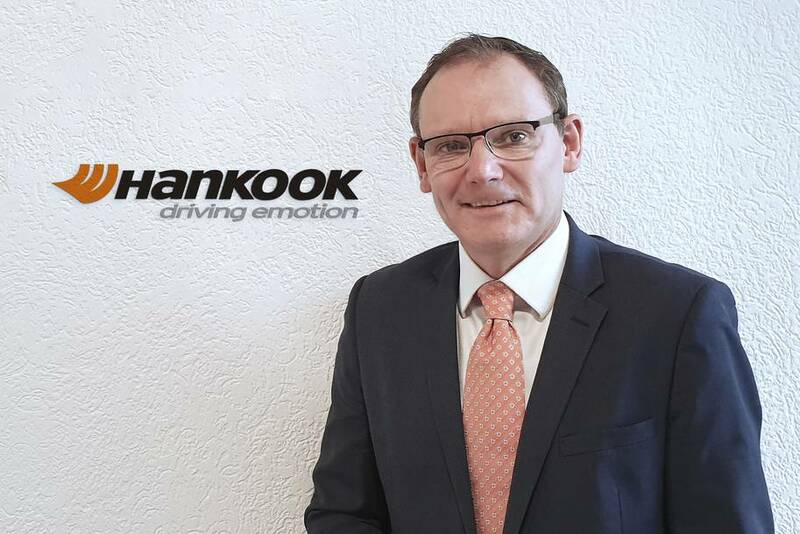 Hankook Tire Europe has engaged Guy Heywood as the new Marketing and Strategy Director for its European truck and bus business. The British national has twenty years of experience in the tyre industry in leadership positions, most recently active as the Commercial Director for a manufacturer for the UK and Truck, Bus and Service Director for North Europe. Heywood is taking over the position of Seok Yun Kim who has relocated as Managing Director of Hankook’s organisation in Jeddah, Saudi Arabia. 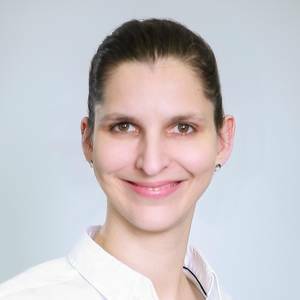 Neu-Isenburg, Germany, January 15, 2019 – The European Marketing Team for Truck and Bus Tyres (TBR) at premium tyre manufacturer Hankook is under the direction of Guy Heywood. The 51 year old native Brit has extensive international marketing and sales experience in management positions in the tyre industry. In his new position as TBR-Marketing and Strategy Director for Europe, he will utilise his expertise to the further development of strategic marketing in the truck and bus tyre segment on the continent. The tyre manufacturer's goal is to continue expanding its premium status in the truck and bus tyre division over the next few years. The new strategic marketing alignment in this area will be managed and communicated via the current 13 Hankook subsidiaries across Europe. 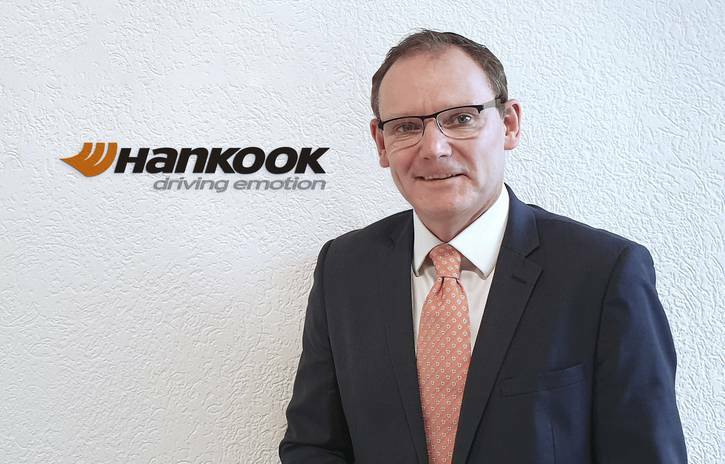 “Together with my team, I would like to use my experience to significantly further the development of the Hankook brand as a premium manufacturer in the truck and bus tyre segment. I look forward to exciting tasks and am certain that we will continue the impressive growth in the European TBR business in the years to come,” affirms Guy Heywood.